We're celebrating summertime with 4 incredible Homes on Tour, Saturday, June 2, 2018. 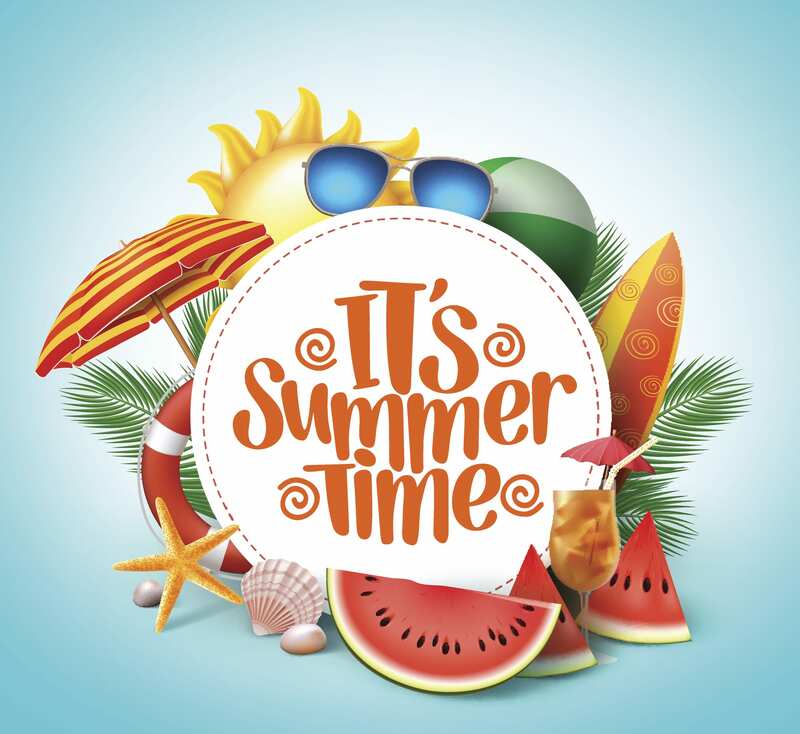 Summertime is our favorite time of the year and we want to make it special for you as well! Our home tours will be open from 12-3 PM, and 1-5 for the Villas @ Dimple Dell Model Home! Come join us for a great summertime celebration! 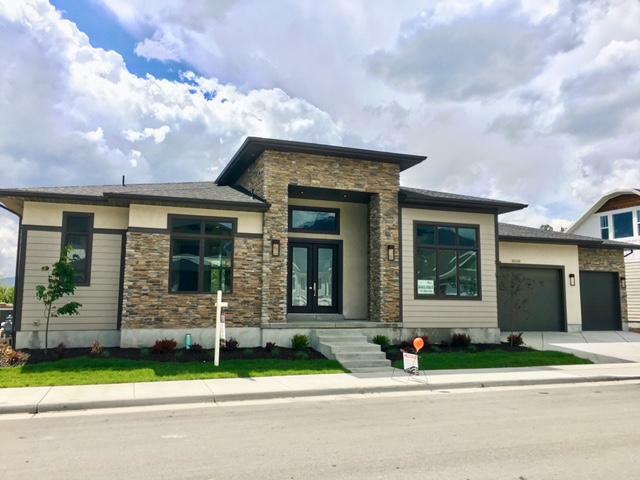 BRAND NEW LISTING IN HOLLADAY! This immaculate 1 Owner Holladay Home could be defined as the ultimate in elegance! It is all brick, custom designed and built in a prestigious neighborhood and absolutely stunning! The open and light floor plan gives way to the high ceilings, custom floating staircase, hardwood & heated marble floors, massive fireplace and large beautiful windows everywhere showcasing the surrounding lush garden views. Everything is of the highest quality including the custom cherry wood kitchen cabinets, Caesar Stone Counter-tops, bar tile roof and custom closets throughout. Every room including the main floor master suite, walk-in closet and spa-like bathroom is large, light and spacious. The lower level has a walk-out and a great room that is perfect for all occasions, from entertaining family, to relaxing on the very private patio accented by a lush, mature back yard, canyon walkway & landing, as well as a meandering stream. To top things off you'll find tons of built-in storage, (2) 2-Car Garages, a fitness room and a home that has been meticulously cared for and loved! You'll Love It Too! SUMMERTIME SPECIAL- Beautiful custom built 2-Story Cottonwood Heights home located in a quiet cul- de-sac with incredible panoramic valley views. This home features a grand entry foyer with a gorgeous curved staircase that leads up to a second story open balcony. This kitchen is a cook’s dream with granite counters and premier appliances including a gas cooktop and double ovens, while the open and bright living room and formal dining boast newly polished random-width hardwood flooring, The spacious and luxurious master suite offers a closet fit for a Queen, as well as a cozy fireplace and french doors that lead you to a private deck where you can enjoy panoramic views across the valley. From the master, a crow’s nest staircase leads you to a 3rd level that can be used as additional closet space, work space and a special place to watch the 4th of July fireworks. Large deck off the kitchen nook provides a wonderful outdoor entertaining area overlooking the professionally landscaped yard with beautiful lush grounds. Incredible price for so much! Conveniently located within minutes from shopping, dining and freeway access…and just 20 minutes to world class ski resorts. SUMMERTIME INCREDIBLE PRICE! Absolute perfection lives here in this lovely quality 2-story in Cottonwood Heights. You’ll find a fabulous open and spacious floor plan with vaulted ceilings, a large main floor family room/W fireplace, a gorgeous updated kitchen with new high-end appliances; granite counter-tops and hardwood floors throughout the main floor and stairway. A Master Suite with a desirable walk-in closet is calling your name. The walk-out basement has recently been completely finished and entertaining will be a joy on the wonderfully constructed newer deck. This home is located on a beautiful flat street with loads of curb appeal, great city views and a superb private yard. COME SEE! YOU’LL LOVE IT! The much anticipated “Laurel” model is finally here and ready to view. This is such a fabulous main floor living floor plan for those looking to downsize, a second home, ski home, or just want an executive style home with so many upgrades included in price! Chefs kitchen includes 6 cm granite block island, stainless steel appliances, upgraded cabinetry, all open to the stunning great room with beautiful gas fireplace and dining area, plus large walk in pantry, convenient laundry room on main and over-sized master suite with large walk-in closet plus a 2nd full bathroom on main could allow for the office to become a 2nd main floor bedroom. There is just too much to mention about all the features in these lovely homes. There are other floor plans available in price ranges starting at $575,990. Call for your private showing or come visit us at an open house. These are truly memorable won’t last long! *All info subject to change and verification.